Creating a beautiful home that has your personal touch is no small feat. However, for those who work at home, it can often feel like a much bigger challenge to create a space that’s both livable and workable. Considering that recent data from Gallup suggests that up to 43 percent of U.S. employees work from home at least part of the time, a home office is becoming less of a fun extra and more of a necessity for many families. That said, when it comes to actually carving out space for yourself where you can get work done at home, it’s often easier said than done. While a desk in your bedroom may seem like the solution to your at-home work needs initially, you may find over time that creating a space that inspires you takes a little more effort. If you’re not sure how to start creating the perfect home office for yourself, try following these simple tips. While it may seem obvious, being honest about how much space you need to actually do your work may not be as intuitive as you think. For many people working with limited space, the smallest desk possible seems like the best bet. 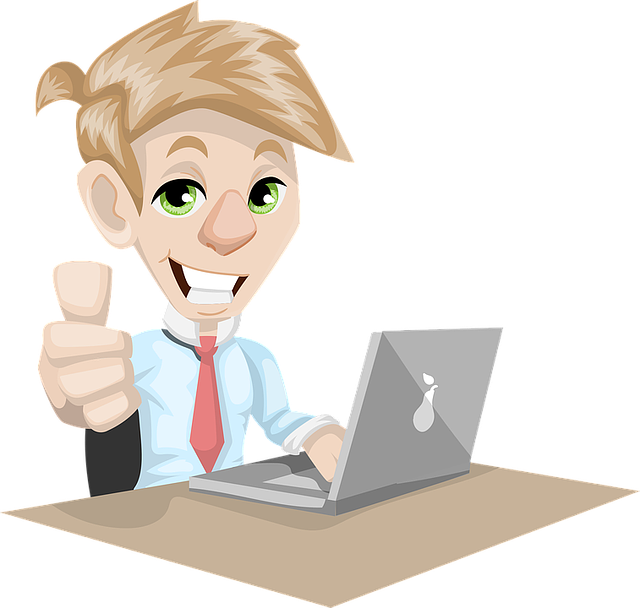 However, not only is it difficult to use a modern computer at a tiny desk, it can often feel uninspiring to have your space be dedicated to work and nothing else. Whenever possible, opt for a slightly bigger desk that allows you to have all of the things you need to get your work done on hand, as well as a few mementos that brighten up the space and keep you motivated. When it comes to making the most of your workspace, your average office chair just won’t cut it. Fortunately, alternative chairs, like exercise balls, can make it easier to maintain your focus throughout the day while helping you keep your body moving instead of simply sitting for hours at a time. Considering that prolonged periods of motionless sitting have been linked to heart disease, diabetes, and even certain kinds of cancers, it’s well worth incorporating a little motion into those hours you’re spending at your desk. While an exercise ball is a great place to start, if you have the room, try carving out some space to stretch and move your body, as well. Unlike other kinds of exercise, yoga requires virtually no equipment, but can be a great way to clear your mind, get your blood pumping, and get those creative juices flowing. In fact, research suggests that yoga can reduce stress and increase productivity, so having space to do it in can make your office more conducive to doing work in no time. 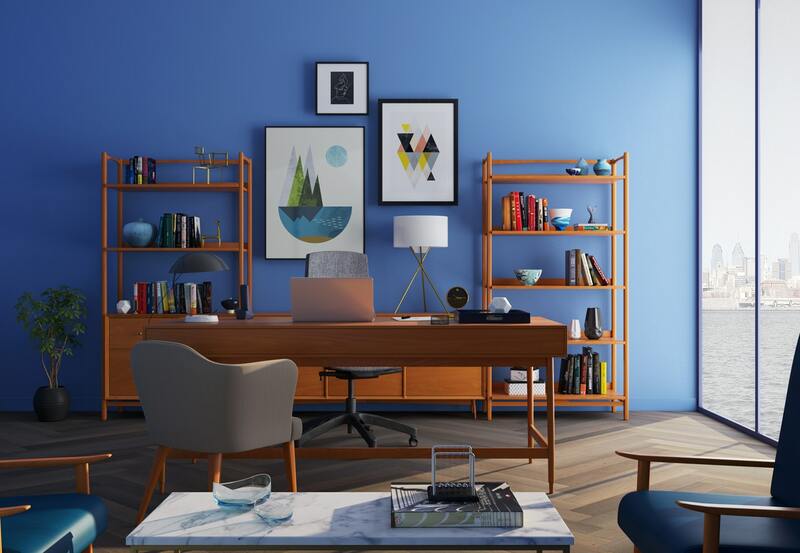 When you’re building your home office, take some inspiration from home design experts like Marie Kondo: don’t just fill your space with stuff, fill it with stuff that inspires you. Pieces of art that make you smile, family photos, or anything that keeps you motivated deserves a place in your office; those supplies you know you’ll never use? Ditch them in favor of a more serene space. A dark workspace can get depressing and demotivating fast. If you’re looking to create an office space that makes you feel inspired, make sure you’re allowing in as much natural light as possible. Research published in the journal Sleep reveals that working low lighting is significantly associated with increased fatigue, while researchers at the Lund Institute of Technology in Sweden found that workers’ moods improved with brighter lighting and worsened when the light was dimmer. Fortunately, even if you don’t have a window in your space, there are countless lamps on the market that mimic natural light and can help you feel more positive and more productive in no time. A little green in your office can make you a whole lot less blue when you’re working. As the designers at 160 Leroy in Manhattan, who created a landscaped central courtyard full of plants where residents can relax, have discovered, a little bit of green can be a welcome distraction when you’re trying to work or simply destress. In fact, according to research published in the Journal of Physiological Anthropology, exposure to indoor plants reduces both physiological and psychological stress. Working from home may sound like a dream for some people, but trying to get your work done in a less-than-inspiring workspace can be more difficult than you’d imagine. Fortunately, all it takes is a few changes to your existing space to make it a more adorable, energizing, and creativity-inspiring place to be. 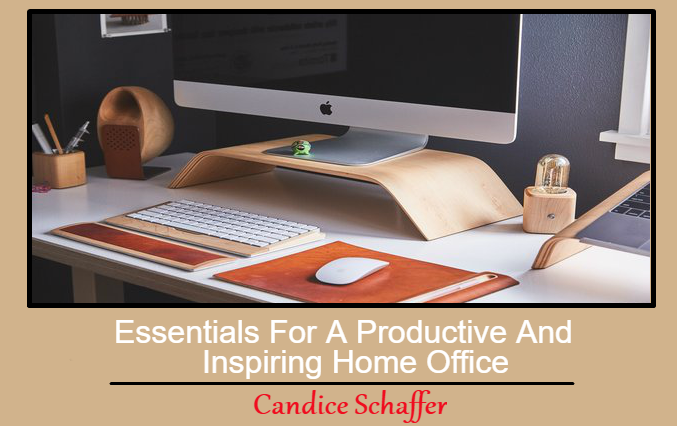 Whether you call a loft in New York or a bungalow in Los Angeles home, creating the perfect home office will make you more productive than you ever thought possible. What are you waiting for? Get to work! This Concludes: Essentials For A Productive And Inspiring Home Office. What Did You Think Of This Post? Please Let Us Know By Rating Below!